This is your checklist for What you need to get startet with dreadlocks. You will be able to begin and maintain your dreadlocks for several months using these items. If you decide to get a Dread Kit, many of the following items are included. You need a comb that you can pull hard against without breaking it. 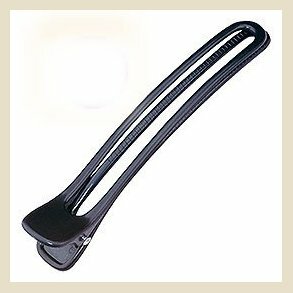 Normal plastic combs will bend and break long before your dreadlocks are finished. The teeth og the comb dosen’t have to be long, as long as they are strong and sits close together. Our combs have a ruler on the handle, which makes the division much easier. 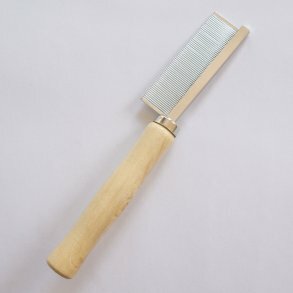 The teeth of the comb are very smooth and the base has no sharp edges so you will be able to backcomb quickly without damaging the hair. There are two types of rubber bands that will work well with dreadlocks. The normal “rubber” type band which eventually will break and fall off (great for roots) and then there’s the ‘silicone’ type bands which are thin, flat and shiny. These are available in clear, black and brown. These will work well for a long time and work well on the tips. 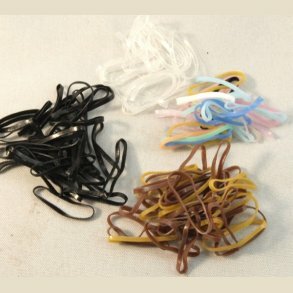 The use of rubber bands is extremely useful if done properly. 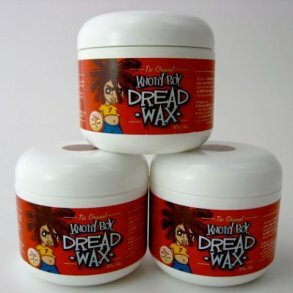 Dreadlock wax is always a good idea because it allows the knots to move while dreading and tighten up when palm rolling, but prevents them from sliding apart on their own. This makes the dreads tight and they mature more rapidly. Wax gives your hair the nutrients it needs to stay healthy while preventing dryness and breakage. Wax, as with all techniques and maintenance in general, is a personal choice. Unless you have super long hair, a small jar generally will be all you need to get your dreads started and maintain them to maturity. Some people continue to use a small amount of wax to prevent dryness. Be sure to follow the instructions of the dread wax. This is not pomade or hair gel, how much you use and when you use it is important. Be very careful with the amount, you can easily use too much. Take time to become familiar with the product and how it is supposed to be used, and I can guarantee you will love the results! The shampoo you wash your dreads with is just as important as the wax you choose. A good dread shampoo leaves your hair healthy and clean. Not all soaps and shampoos do it right! 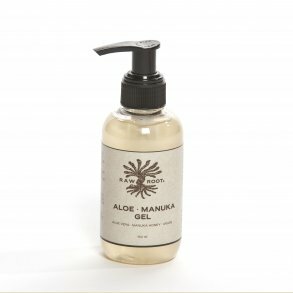 The truth is that manufacturers are more concerned with how their product smells, conditions and moisturizes than how well it cleans. Some residues stay on the hair wich benefits undreaded hair. Some shampoos makes it more manageable by helping the hair so it doesn’t tangle, others protect hair from UV rays, and some just smell of tea tree oil. Other residues are left behind when traditional soaps, like the soap Castilla, convert to free fatty acids by the metal ions in your water. The residues left behind are less soluble in water and accumulate over time. These residues form the familiar soap rings in the bathtub. Unfortunately all these residues, natural or not, are caught in dreads and have some very unfortunate side effects for dreadlocks. We will return to this later. For now, all you need to know is that if you wash your dreads with a dreadlock shampoo, you do not have to worry about residual accumulation. Locking spray or gel accelerates the dreadlock process. It is very helpful when making dreads and it is also an important product when you start your maintenance routine. Locking gel and spray is not a must but it will make maintenance easier and will lock the dreadlock faster. It is used just before you backcomb to get the hair in the mood to interlock. 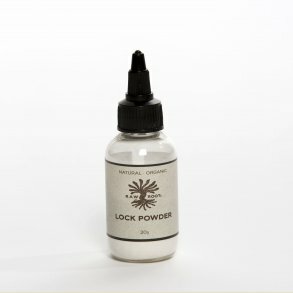 A bottle of locking gel or spray will last throughout your dreadlocking process, and probably a month or so longer, unless you have very long hair. I can not say Lock Powder is a must but once you’ve tried to backcomb with it you can not live without. It makes start-up and maintenance much easier. Check the Lock Powder page for instructions on how backcombing and other methods are made easier with the use of just a small amount. Once your dreads are done and you begin to take care of the loose hairs, you will be super happy to have Lock Powder by your side.